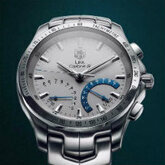 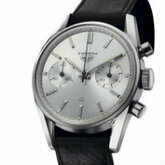 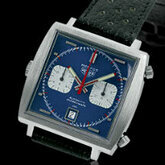 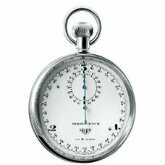 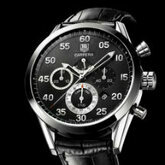 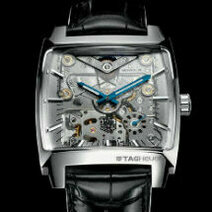 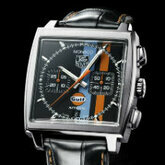 TAG Heuer took the watchmaking world by surprise when it launched a revolutionary Concept-Watch at Baselworld 2004. 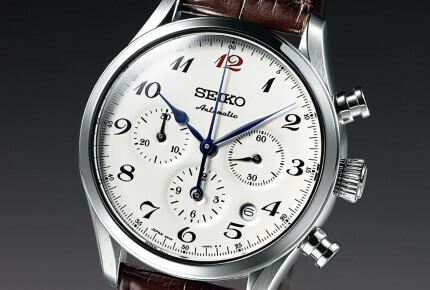 The mechanical Monaco V4 overturned basic watchmaking principles by featuring driving belts and ball-bearings instead of the conventional wheels and pinions. 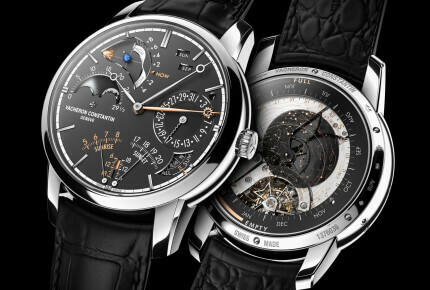 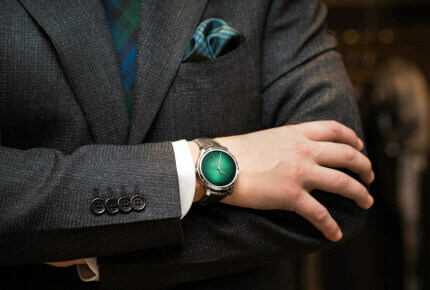 The first pre-series prototypes were officially presented at Baselworld 2007 and the first commercial series were released in November 2009. 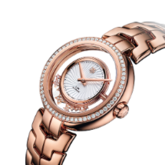 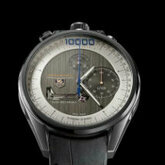 Above and beyond the product innovation and the confirmation that TAG Heuer is serious in its approach, it reveals a ground-breaking development process with a huge upstream application of mathematics, physics and computer simulations more akin to the aerospace industry than to traditional Swiss watchmaking. 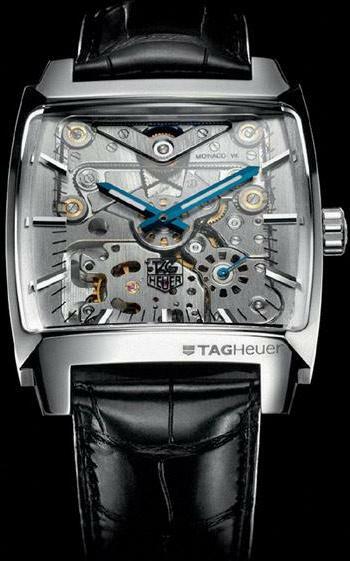 Once again, this time by reinventing the mechanical movement, TAG Heuer stakes its claim to be the cutting-edge of watchmaking and honours its motto: "Swiss Avant-Garde since 1860".